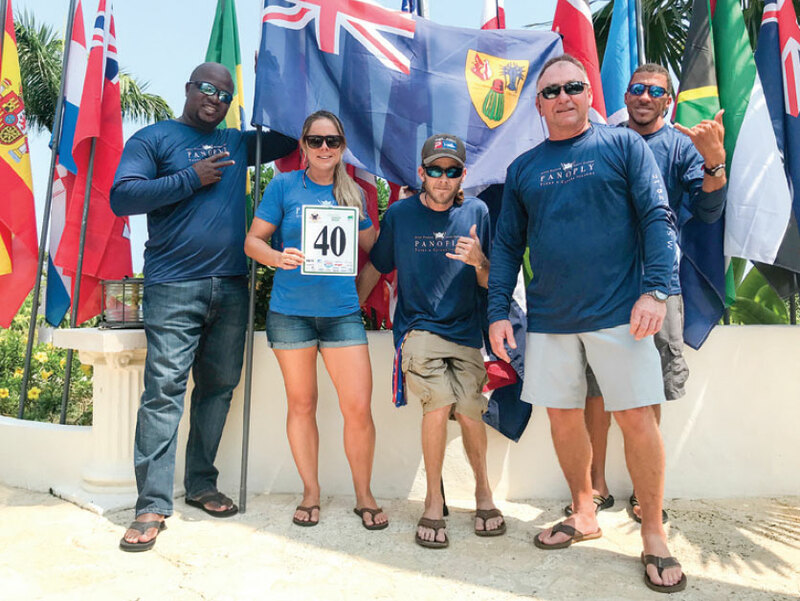 Provo’s Team Panoply punched its ticket to the 2018 Lucas Oil Offshore World Championship last summer with a dramatic worst-to-first victory in the Caicos Classic IGFA Billfish Release Tournament. 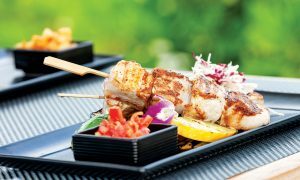 As unknowns, the newcomers could have approached the Offshore World Championship casually. 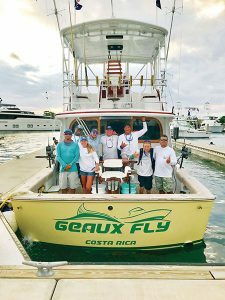 Instead, the underdog anglers from Panoply Sport Fishing and Luxury Charters took their trademark never-say-die spirit to Costa Rica this spring, stayed on pace for the World Title until the tournament’s final day, and generally put the sportfishing world on notice. After shocking the field on Day 1 of the tournament, the TCI representatives – Delphine Hartshorn, Bruce Barron, Gervergo Delancy, Mike DeCamp and Bill Sewell – scrapped their way to fifth place by the end of Day Three. Only a poorly timed run of bad luck knocked Team Panoply out of a Top 10 finish. A finish that made them proud. 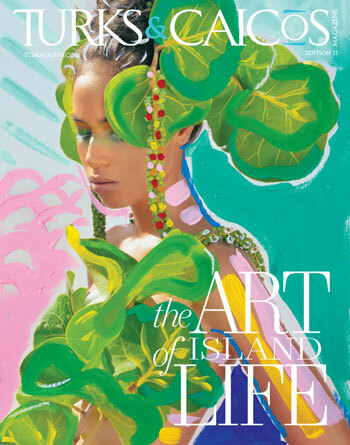 Many island businesses and residents showed support for the effort. 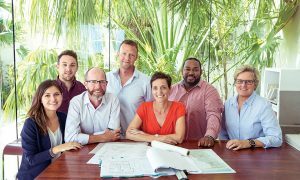 The winners of Providenciales’ Wine Cellar Golf and Fishing Tournament, Villa Salacia, generously donated their winnings to Panoply’s travel fund. Projetech, Karam & Missick, Grace Bay Club and Avis also pitched in to help cover the team’s costs. “These were some of the best anglers in the world and we were pretty proud of ourselves to have held our own,” Hartshorn said.” I haven’t walked anywhere since returning without being stopped at least once or twice in the day by someone saying, ‘Congrats! You guys did awesome!’”. The Championship got underway with the first boat draw at the Parador Resort in Quepos on April 14. 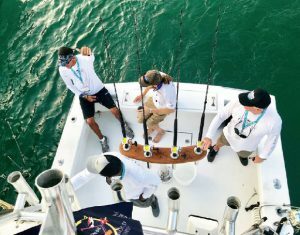 Each crew is assigned a different local charter boat for each day of the tournament and the anticipation of what the days ahead would bring gave the team plenty to think about. But as they joined the other 50 boats in a procession through the mouth of the marina, an unexpected sight put everyone’s mind back on the cause. Ahead of them stood a cheering, waving early morning crowd – and the flags of every participating nation represented. Passing the Turks & Caicos flag, snapping smartly in the fresh Pacific breeze, was an emotional moment. Panoply held its own on Day Two, then broke away on Day Three. “Lines-in was at 7:30 a.m.,” Hartshorn said. “We were hooked up at 7:32 and released by 7:35.” That first Pacific Sailfish was followed by a Blue Marlin at 9:32 am, a second Pacific Sailfish 30 minutes later and a second Marlin at 2:53 pm. With one day remaining, the crew had a legitimate shot to land towards the top. “(Day Three) was the first day we didn’t all sleep on the two-hour ride back to the dock,” Hartshorn remembered. But what the sea gives, the sea can take away. Panoply went catchless on the final day, falling from fifth to 12th.